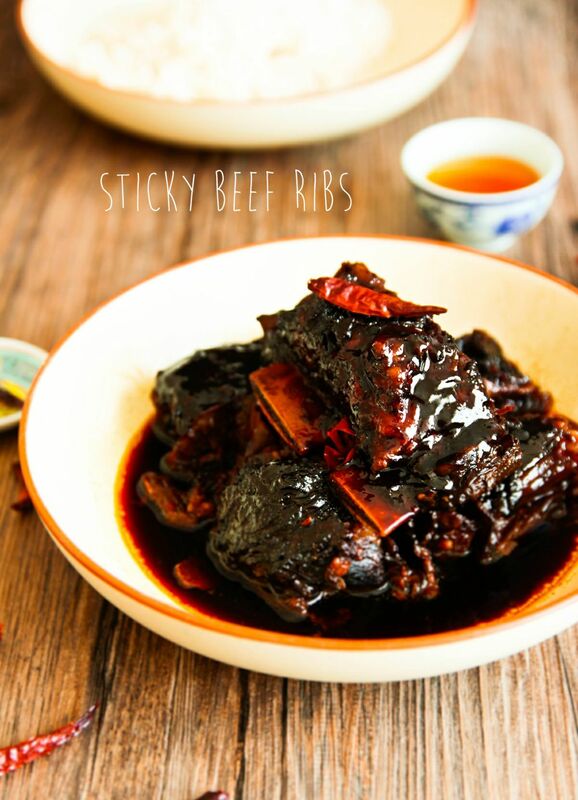 ASIAN STICKY SHORT RIBS…..yes, please. Click here for the rest of the recipe. Now what to pair with the short ribs? How about Portsmouth Potatoes? 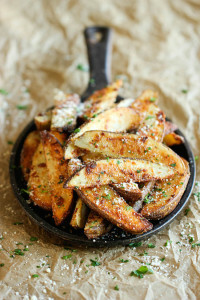 AKA Garlic Parmesan Fries. Mouth.Already.Watering. and a generous dose of garlic goodness in just 40 minutes!